Due to huge industry expertise, we are offering a varied series of Trend Micro Antivirus Software to our privileged patrons. 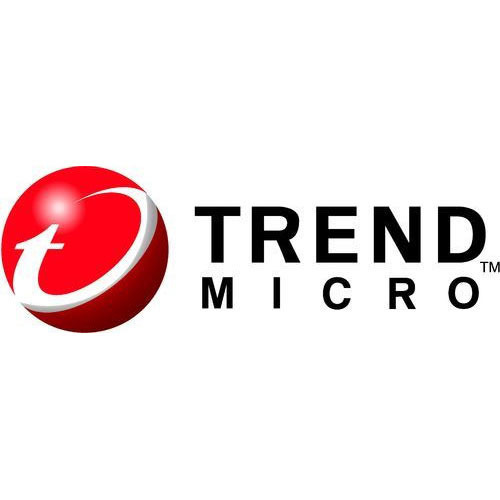 Trend Micro is the best global leaders in antivirus cloud computing security and internet content security software for PC and Mobile. e-Risk Solutions is committed and well recognized provider of Smart Infrastructure Solutions. We specialize in Risk Management, Wireless, Infrastructure Management, Managed Security, Cloud Computing, Compliance, Disaster Recovery & Availability Services and Solutions. We are actively engaged Service Provider, Supplier, Trader dealing in vast array of products. Our professionals have made a mark for themselves successful delivery of various assignments by consulting, designing and integrating solutions in verticals across industry. We are strongly positioned to understand our customer needs and deliver the right solution in time bound fashion.